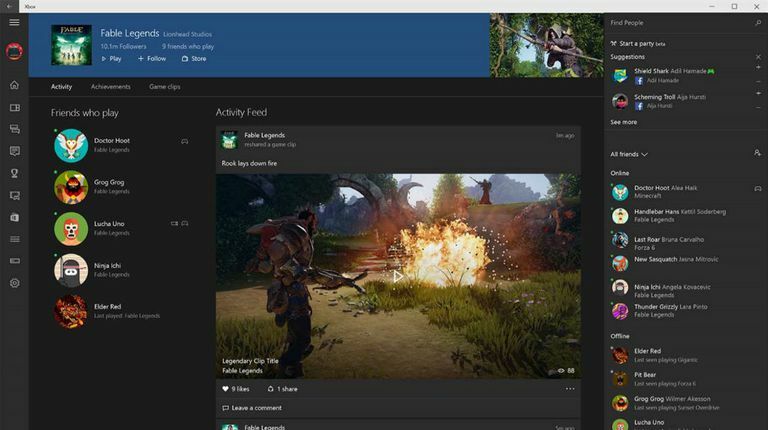 The integrated Xbox app is a useful addition for console gamers, facilitating a connection between your PC and your Xbox One and letting you see what your friends are playing, share live in-game clips and even launch certain cross-device games from within Windows 10. All of this is great if you're an Xbox player, but if you're not then the app is essentially just a waste of space and resources on your computer. If you find yourself in the latter category, the Xbox app can be uninstalled by taking the steps outlined below. You can remove Xbox from Windows 10 via the PowerShell command line. When the pop-out window appears, right-click on the Windows PowerShell: Desktop app option, shown under the Best Match heading. A menu should now appear directly below this option. Select Run as administrator. The Windows User Account Control dialog will appear, asking if you want to allow this app to make changes to your device. Click on Yes. Before completing the step above, make sure that the title bar for the PowerShell interface reads 'Administrator: Windows PowerShell' as opposed to just 'Windows PowerShell'. If it doesn't, you may have done something wrong and need to start over. A message should now appear in the PowerShell window, noting that the operation is in progress. Once complete, you'll be returned to a new line with the blinking cursor command prompt. Close PowerShell by clicking on the 'X' in the upper right-hand corner. The Xbox app should now be removed from your PC. It can be reinstalled at any time via the Microsoft Store.